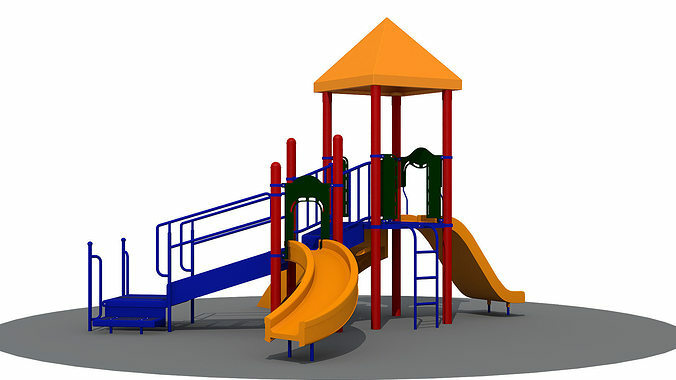 This 3D model of Children's Outdoor Multi-play Station created on real base, with all textures and materials. It is ready to use, just put it into your scene. It’s created accurately, in real units of measurement. All main parts of this model are presented as separate parts therefore materials of objects are easy to be modified. Textures included in the 3ds Max zip file. Presented models and scenes were rendered in V-Ray 2.40.03 with 3ds max 2013. Formats: 3D Studio Max (.max) All the objects visible in above scene are included in the archive.